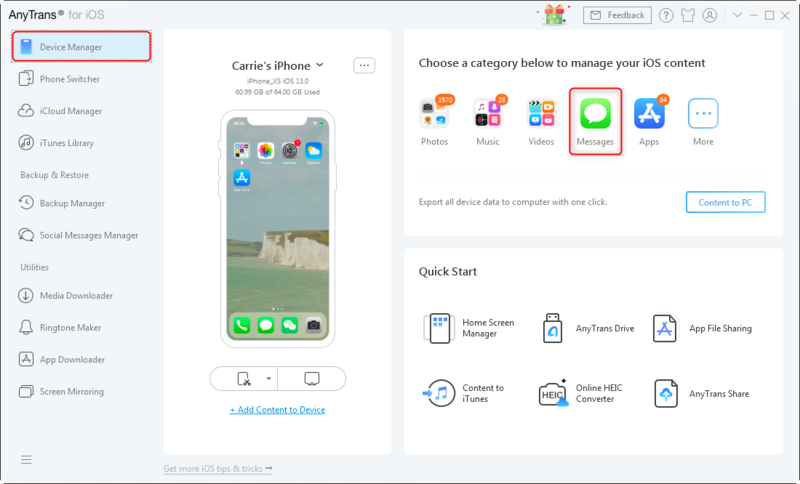 Want to copy messages from iPhone but do not know how? 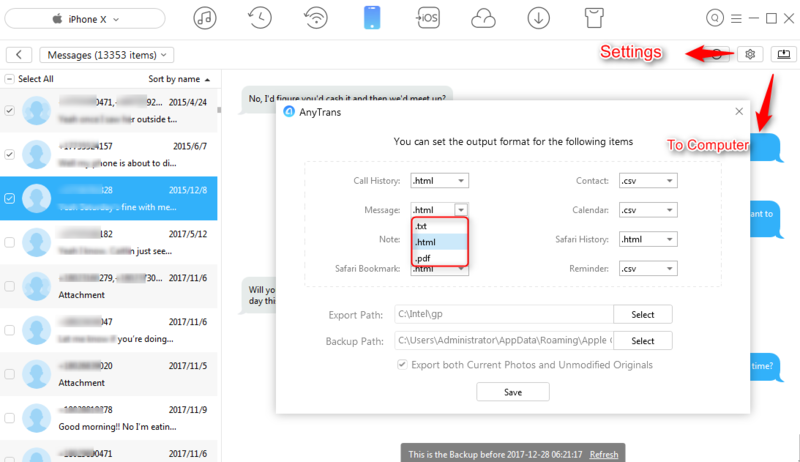 Read this guide to learn a quick method to copy text messages/iMessages from iPhone. 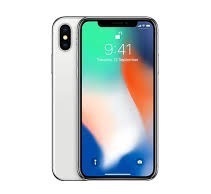 This guide will focus on how to copy text messages from iPhone to computer, if you want to copy messages from iPhone to iPhone/Android, please refer to: Transfer Messages from iPhone to iPhone or Transfer Messages from iPhone to Android. The text messages on your iPhone record kinds of conversions with family, friends, loved ones and co-workers. Now for some reason, you want to copy some messages from your iPhone to computer for further use and how to make it? To help you out, here in this guide, we will tell you a quick method to copy text messages from iPhone. Let’s get it on. It will help you copy messages from iPhone to computer, including text messages, iMessages, SMS messages, MMS messages. It allows you to preview and select the messages you need before the transferring. It enables you to save messages in HTML, TXT and PDF format. It works well on both PC and Mac computer, and supports all iPhone models, from iPhone 4/4s/5s/6s to iPhone 7/8/X. 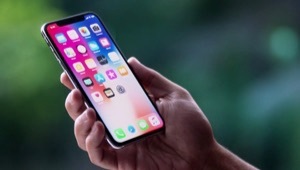 Step 1Download, install and open AnyTrans for iOS > Connect your iPhone to computer via USB cable > Choose Device Manager > Choose Messages. Step 2Click Settings button > Select the format you prefer: HTML, TXT, PDF > Choose your export path > Click Save to confirm. Step 3Preview and choose the messages you need > Click Send to Mac/PC button to copy messages from iPhone to computer. 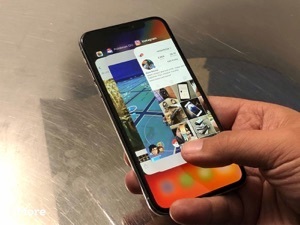 Note: Besides messages, AnyTrans for iOS also can help you copy contacts, notes, photos, videos, music from iPhone to computer. 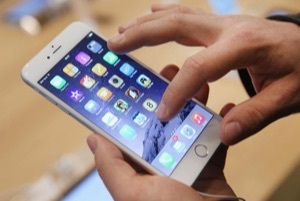 In addition, it can help you transfer content from computer to iPhone without data loss. As you can see, AnyTrans for iOS can help you copy text messages from iPhone easily and quickly, so why not give it a free try? If you meet any problem when using AnyTrans for iOS, please feel free to contact us via email or leave a comment and we will reply you soon.